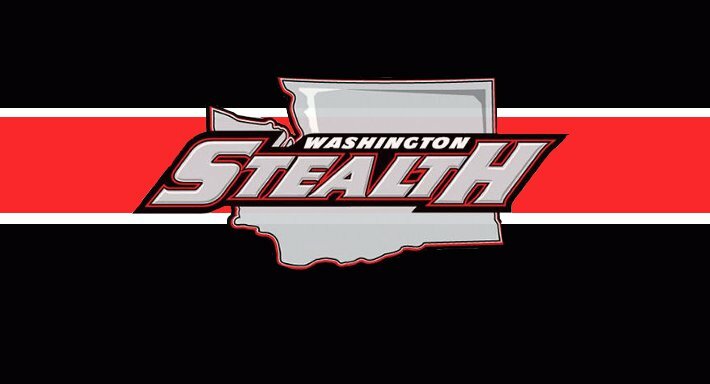 The only new member of the National Lacrosse League Hall of Fame in 2012 will be Steve Dietrich, former goalie in the NLL. 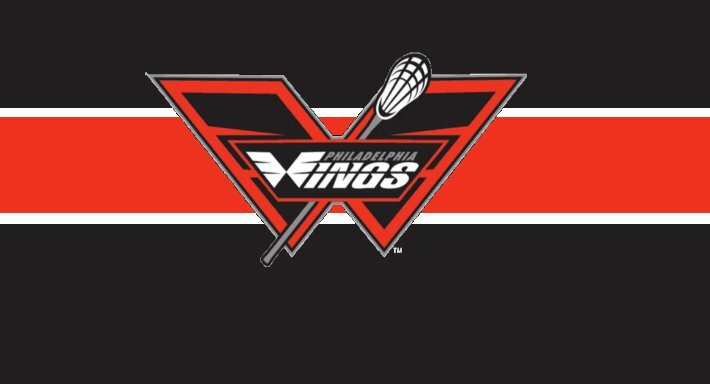 Dietrich, who was recently named the general manager of the Buffalo Bandits, played with the Baltimore Thunder, Detroit Turbos, Rochester Knighthawks, Bandits, Calgary Roughnecks, Edmonton Rush and Toronto Rock. He was the 2006 NLL MVP and is the only goaltender in NLL history to win the award…. 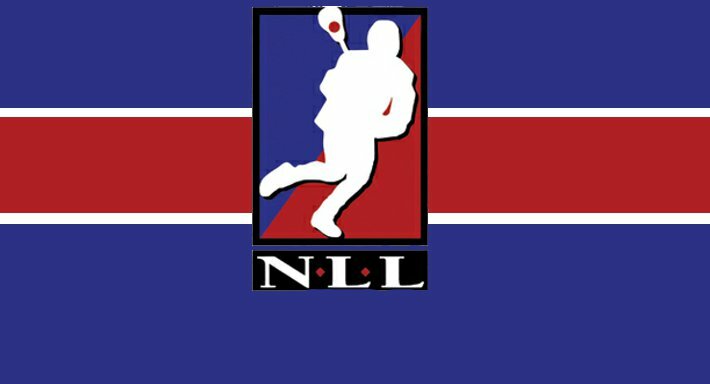 With the trades on July 27th, the 2012 NLL Draft first round looks a lot different. Here is an updated draft board of the first round. 1. 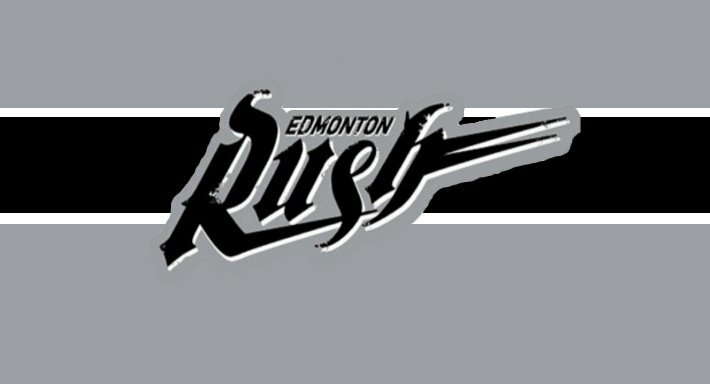 Edmonton Rush (from Washington) 2. Minnesota Swarm (from Buffalo) 3.Minnesota Swarm (From Buffalo from Philadelphia from Edmonton) 4. Minnesota Swarm 5. 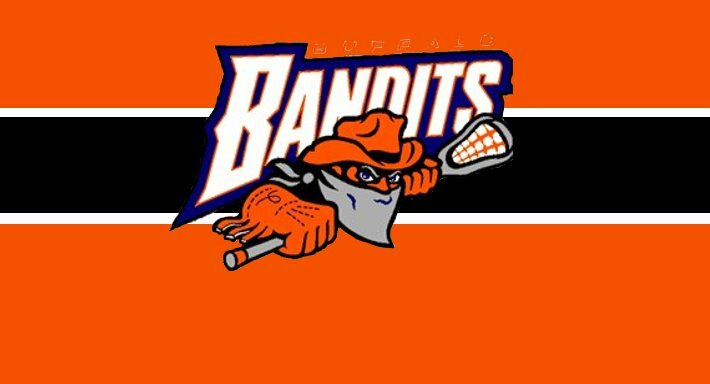 Buffalo Bandits(From Minnesota from Toronto) 6. Calgary Roughnecks (from Colorado) 7. Calgary Roughnecks 8. Edmonton Rush 9. Colorado Mammoth (from Rochester) 10….